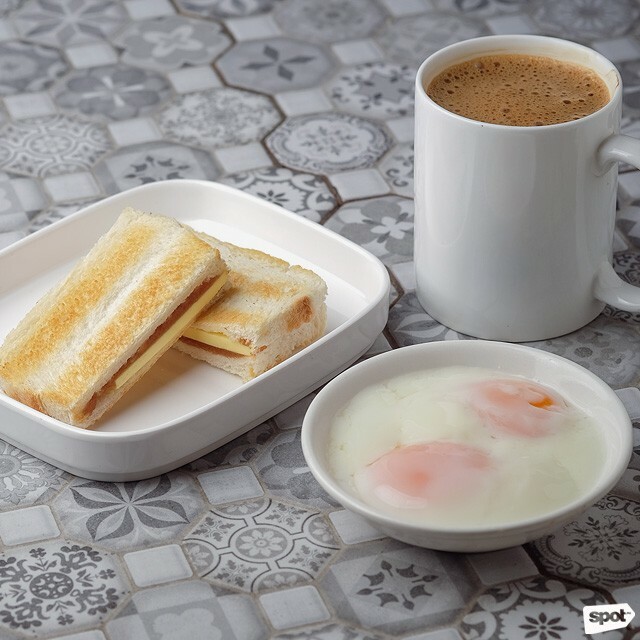 You don't need to hop on a plane to enjoy some good ol' kopi and kaya toast at a kopi tiam. 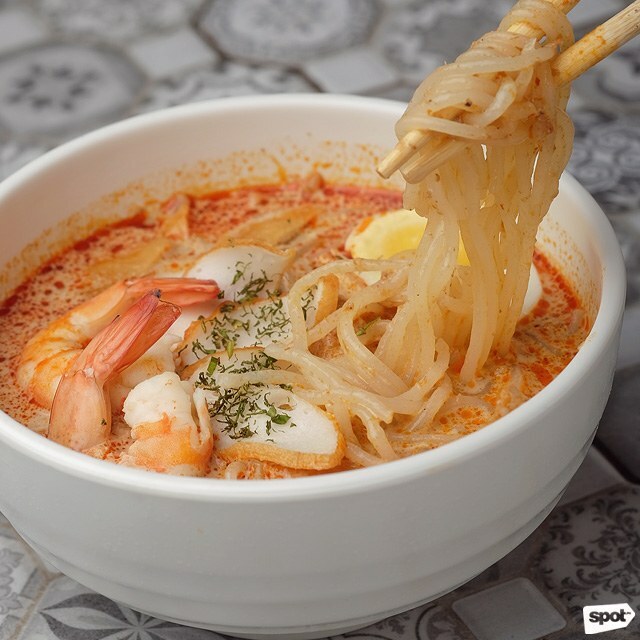 (SPOT.ph) Infusing a modern twist into what you'd get at traditional neighborhood coffee shops around Southeast Asia, Nanyang at SM Aura Premier welcomes you with outstretched arms through its understated yet homey interiors. 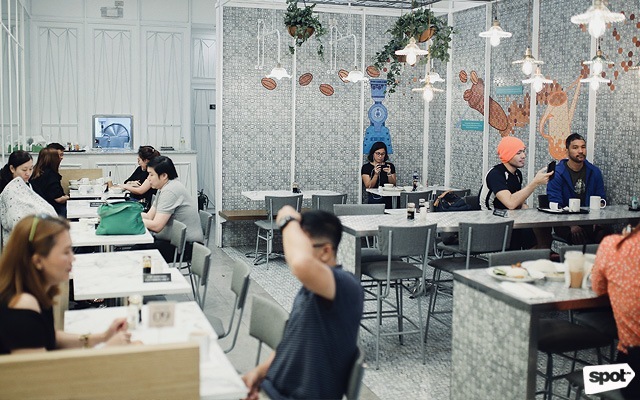 Their predominantly white façade gives off an airy outdoor vibe that’s supported by gray seats and grill accents, light wooden partitions, lush hanging plants, and tiled wall murals that are easy on the eyes. 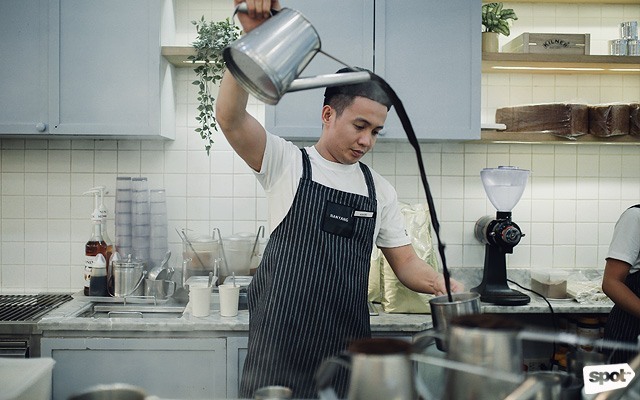 The intriguing scents, offset by the seeming simplicity of this kopi tiam (which means coffee house) would tempt anyone to while away countless hours in it, but it’s their accuracy in capturing the Singaporean flavors that will make people come back for more. 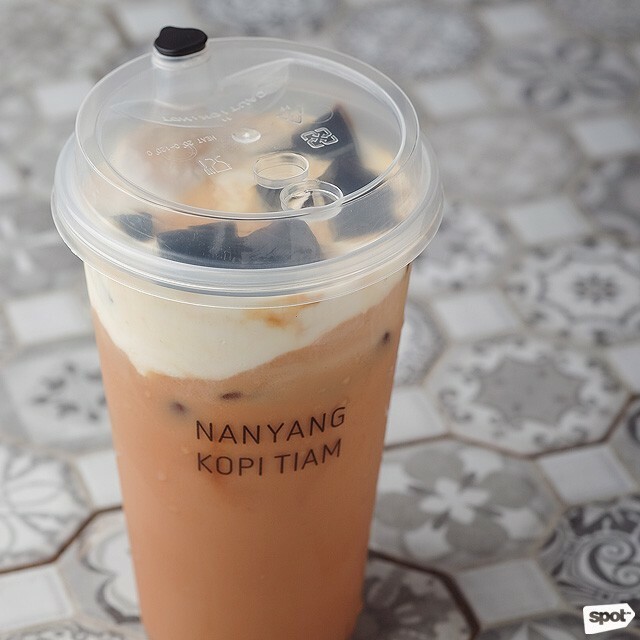 Dive into the kopi tiam experience and speak like a local in no time. 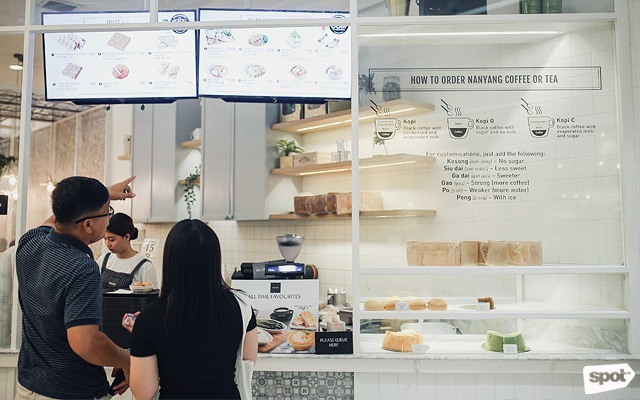 Customize your kopi or teh by uttering any of these phrases to the barista: Kosong (no sugar), siu dai (less sweet), ga dai (sweeter), gao (strong or more coffee), po (weaker/more water), or peng (with ice). 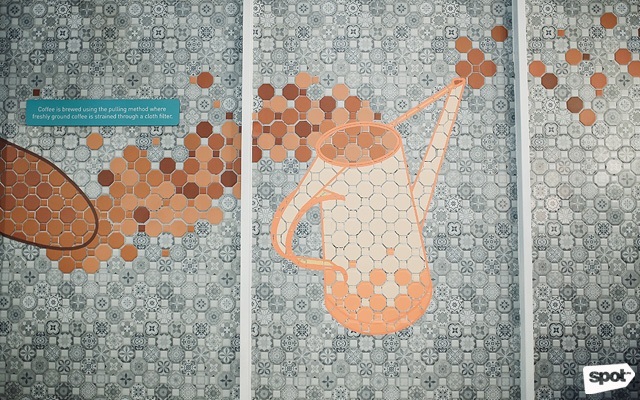 The classic Hot Kopi (P100) is a treat in itself with its blend of Robusta, Arabica, and Liberica beans. The beans are slowly roasted and brewed with butter and sugar at low temperature, and condensed and evaporated milk are added to give it that unique creamy flavor. Meanwhile, the iced Kopi Jelly Milk Tea (P130) offers the best of both worlds with homemade coffee jelly dunked in refreshing milk tea with a heavenly layer of thick cream piled on to sweeten the concoction. 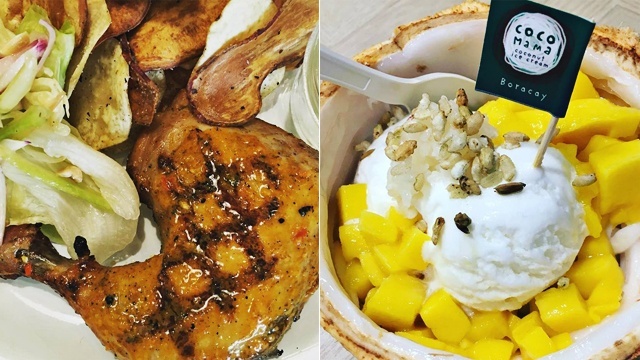 Most drinks at Nanyang can be enjoyed with eggs and toast at a fraction of the cost. Opt for the Traditional Kaya Toast (P70), a breakfast staple consisting of two slices of grilled white or multigrain bread slathered with rich butter and kaya jam that’s sweet but not overbearing. 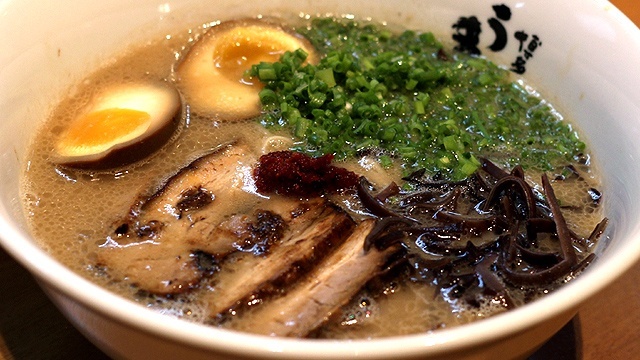 Let the flavors and textures mingle in your mouth by seasoning two perfectly soft-boiled eggs with soy sauce and pepper, then dipping the thinly sliced sandwich before taking a bite. 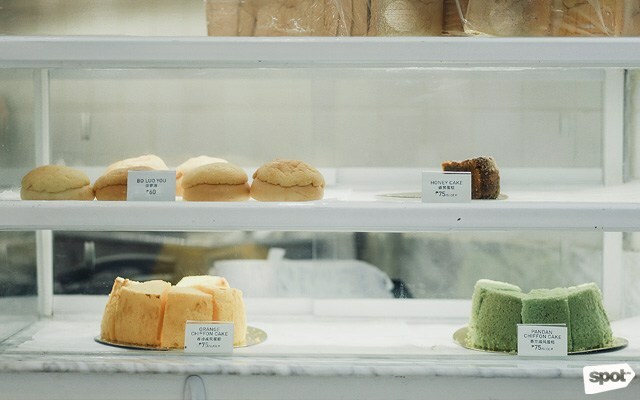 For a snack, the Bo Luo You (P60) is a worthy choice that’s reminiscent of our ensaymada. 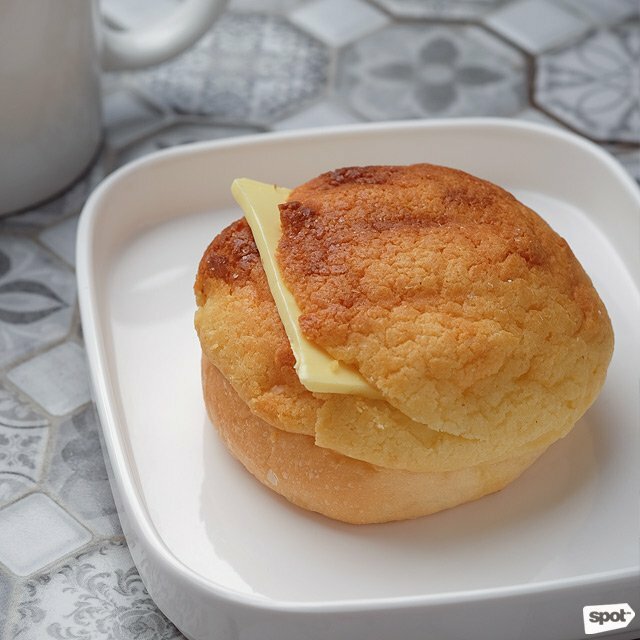 The yellow, pineapple-like bun has a crunchy, sugary exterior and a soft, pillowy center that’s stuffed with butter and warmed moments before it is served. 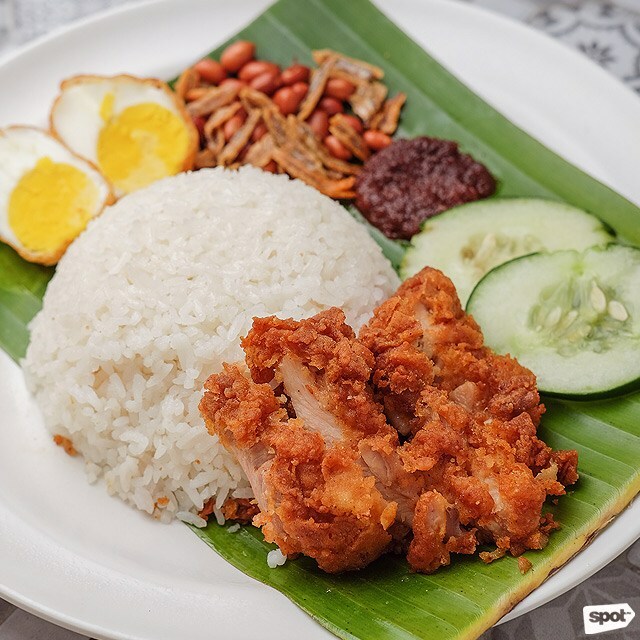 As with most Asian meals, Nanyang completes their mouthwatering dishes with either rice or noodles. 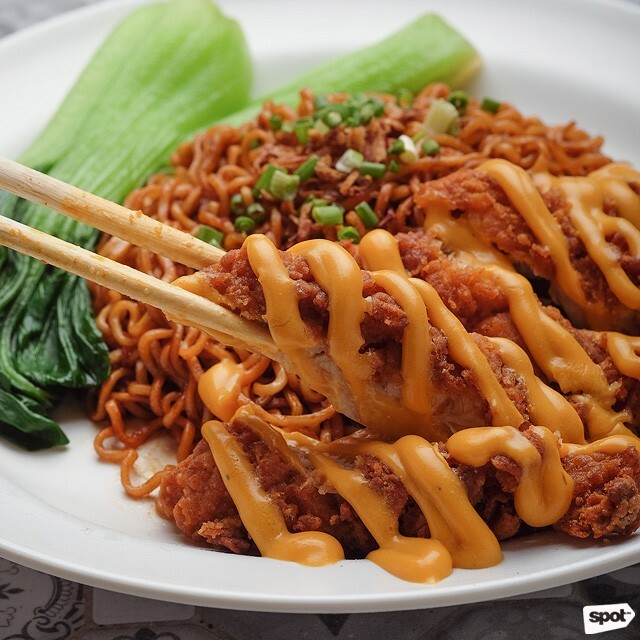 Beat hunger with the Cheesy Chicken Chop Noodle (P238), breaded chicken-thigh fillet that’s fried to golden perfection, drizzled with cheese, and then served with melt-in-your-mouth noodles. 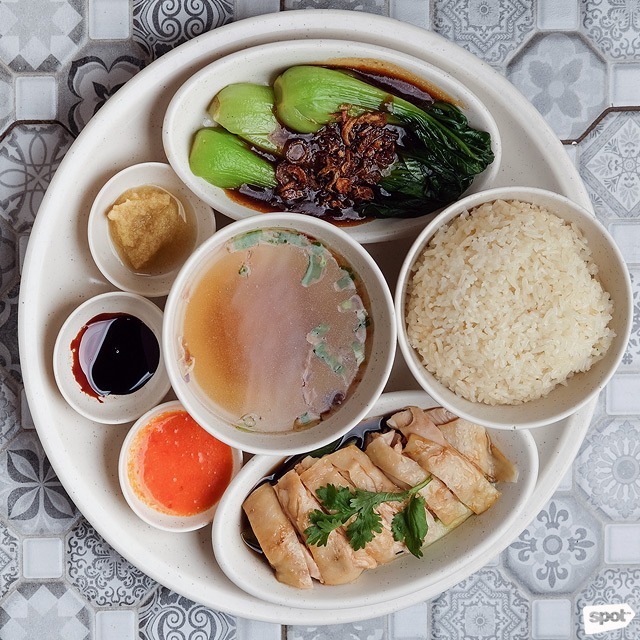 Chicken lovers will also find bliss through one of Singapore’s national dishes, Hainanese Chicken Rice (P268)—a nourishing classic that’s so good, you won’t want to share it. 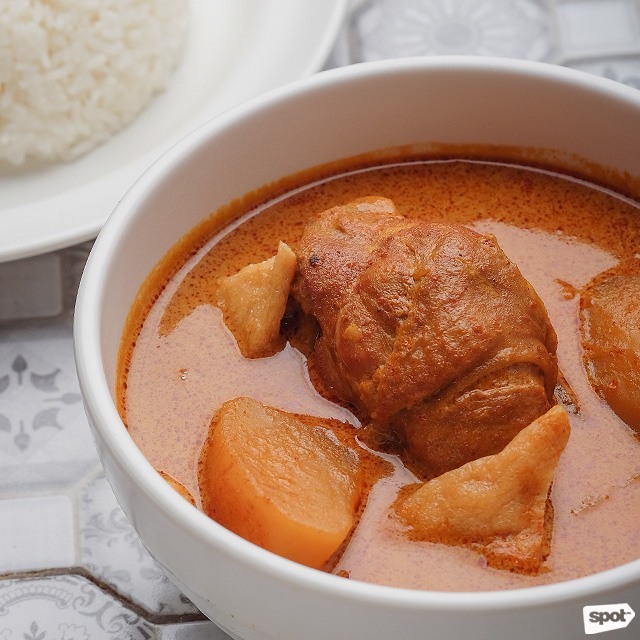 Warm the body with the hot soup, savor the silky texture of the chicken, or add a bit of ginger, sweet soy, or chili sauce to every spoonful of meat and chicken-flavored rice. Throw in the garlic sautéed bok choy served on the side to add a crunchy contrast to every bite. 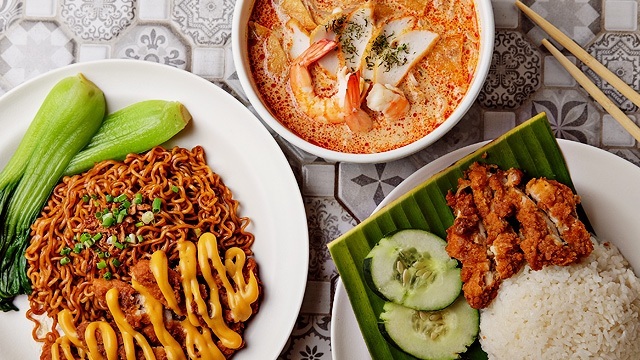 Singaporeans don’t shy away from spicy dishes, and Nanyang’s Curry Chicken with Rice (P248) and Prawn Laksa (P268) are definite must-tries for first timers. Accompanied by chunky potato wedges and sweet tofu slivers, the curry taste cuts to the bone of the tender chicken and lingers in the mouth for one hell of a slow, surprising burn. The thick brown sauce cooked with shallot oil and sesame oil is so robust, you’d be tempted to drown your rice or toast in it. 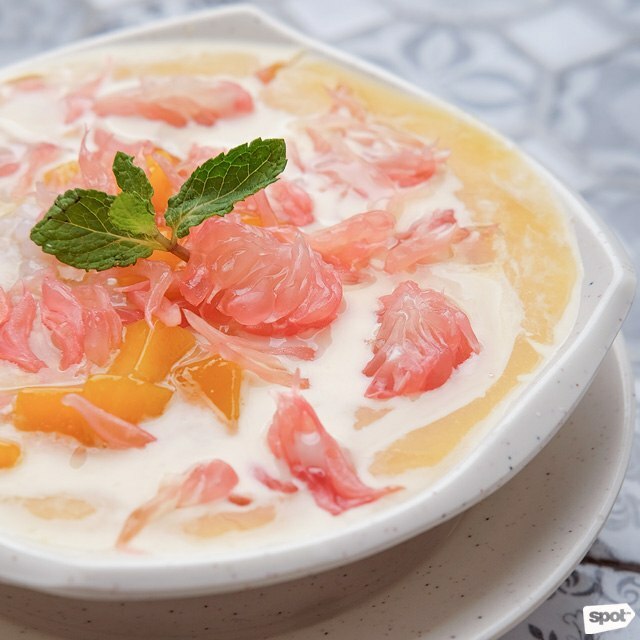 Cap off the meal or have a mid-day treat with the chilled Mango Pomelo Sago (P120). Let the symphony of textures play in your mouth as you chew the fleshy pomelo bits and mini tapioca balls and down the blended ripe mangoes. It’s a refreshing dessert that strikes a perfect balance between sweet and tangy. 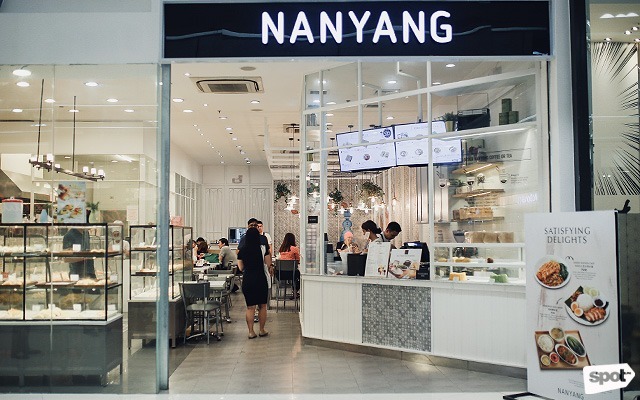 With more branches opening in Manila within the year, Nanyang may easily become the next best thing since sliced bread, both for the newbie and the long-time kopi tiam regular.